An intimate portrait of award-winning songstress Sarah Blasko. Feature documentary about the Southern Cross constellation. Brendan travelled with Mayor Chagai from Blacktown back to his homeland in South Sudan, for ABC’s Australian Story. Poet. Radical. Grandad. National Treasure. 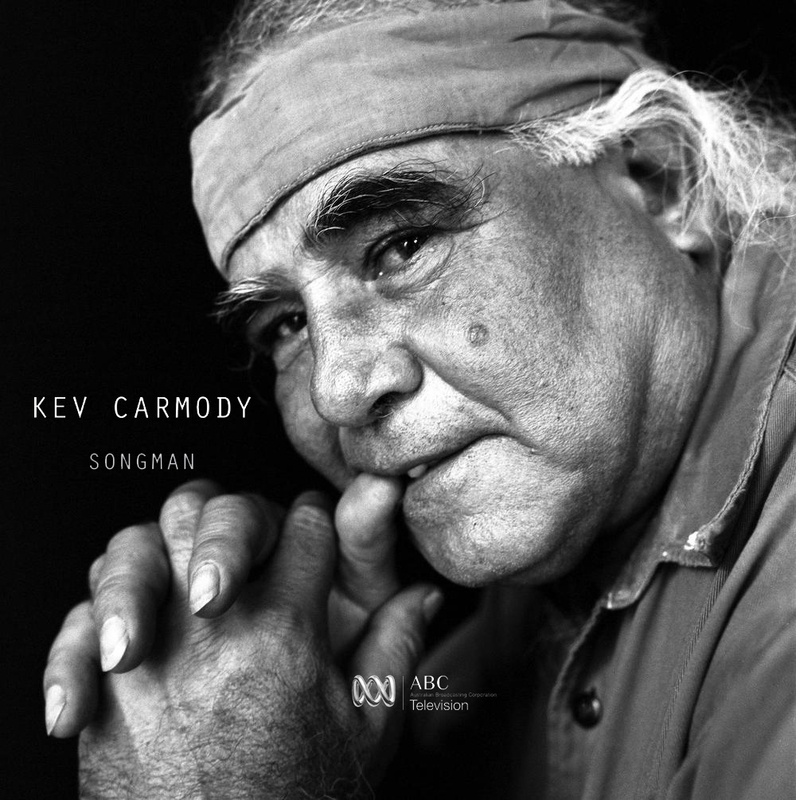 A gentle portrait of Aboriginal songwriter Kev Carmody: one of Australia’s pre-eminent creative talents. An audience favourite at Sydney Film Festival this documentary explores life at Sydney’s most notorious housing block: Northcott Estate.